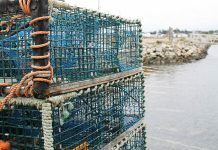 I have recently been watching the federal government in Ottawa and the Department of Fishers and Oceans from the comfort of my home. “Robust, science-based, coherent measures to protect these highly endangered North Atlantic right whales. 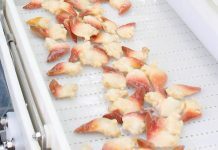 We’re really playing Russian roulette with the entire future of the Canadian fish and seafood industry,” Fisheries Minister Dominic LeBlanc was quoted to say. Very strong words. But wait a minute. Don’t we live in Canada? What about our Charter of Rights and Freedoms — the right to participate in political activities and the right to a democratic government? Here in Nova Scotia, we have a signed a Memorandum of Understanding, respecting coastal and oceans management in Nova Scotia with Ottawa. 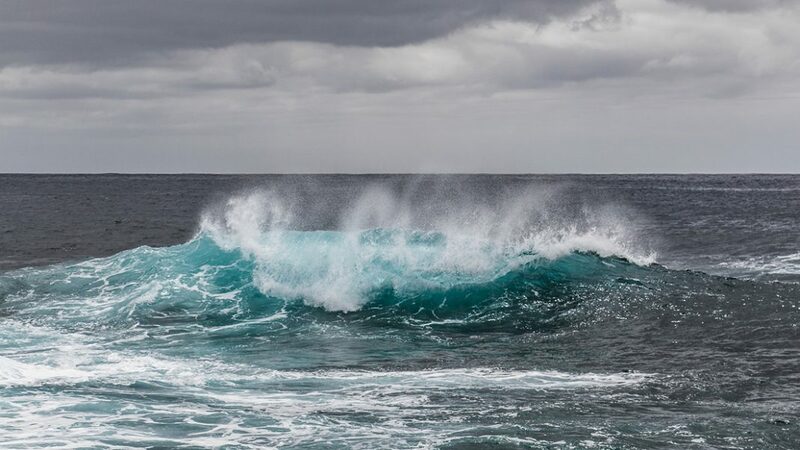 These documents stress the need for collaboration with the Government of Canada and will improve management and protection of Nova Scotia’s coastal and ocean resources. 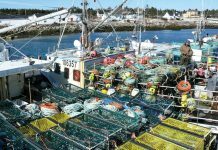 Also, in Nova Scotia, there is a Standing Committee of Resources that considers matters under the responsibility of the provincial Department of Fisheries and Aquaculture. An emergency meeting can be called when an issue requires urgent intervention. My above few words clearly point out a major decision has been made by Ottawa, DFO, to protect the whales that will have lasting effect, not only on New Brunswick fisheries but, Atlantic-wide. 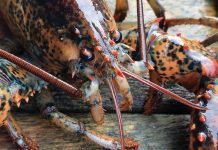 For four decades I personally fished for lobster and never witnessed lobster gear tangled with a whale, but more importantly, never have I heard a story or any fisher talk of such an event. 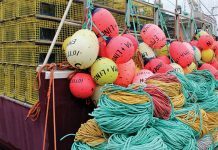 I watched recently as Maritime Fishermen’s Union (MFU) representatives and fishers in New Brunswick requested that Minister LeBlanc consider a proposal that would allow fishing close to the shore in northeastern New Brunswick, which he out rightly rejected. And on June 19, 2018, I witnessed the first closure of it’s kind in the Bay of Fundy, off Grand Manan. Let’s break this down: DFO spots a whale, closes the fishery. 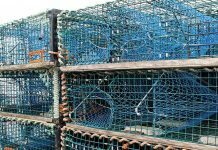 People, industry leaders, all government leaders, the Mi’kmaq community and all politicians (municipal, provincial, federal), should take the initiative to stand up and support the fishers impacted by these closures. Local knowledge must play a large part in finding a solution to the whales’ migration patterns. History is clearly on the side of local knowledge and common sense. 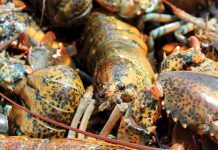 The lobster industry is the economic engine that drives rural Nova Scotia. 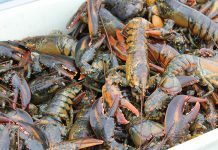 If a whale is spotted during open lobster season in early December or mid-May, closures will likely happen under the present DFO guidelines. Think about it… many businesses, the car/truck dealerships, for just one example, will feel it within the first week. 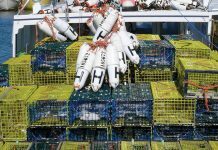 It’s time to stand up, shoulder to shoulder, with New Brunswick and Grand Manan fishers.